Founded over 40 years ago, Lincat has continued to grow by striving in research and development to deliver high quality equipment. With over 450 products including cooking equipment and kitchen furniture, their extensive range will be sure to meet your commercial kitchen needs. Lincat Voretech fryers now have an improved 97% energy efficiency rating, great for saving money and increasing output. 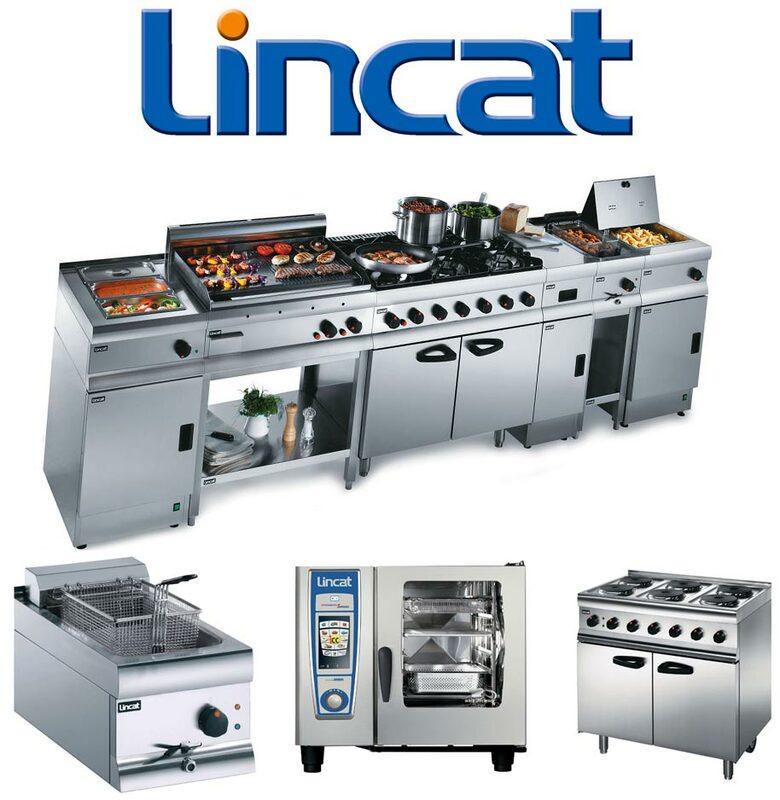 Knight Catering Services are experienced in sales, servicing and repairs of Lincat products. All Lincat products come with a two year warranty. Emergency repairs available, we can be onsite within 24 hours of your initial phonecall*. With vast experience in catering equipment allied with Lincat’s wide range, Knight Catering Services can offer accurate advice on how to meet your kitchen needs. We are not tied to any individual manufacturer or brand, thus putting your needs first. Regular servicing ensures your kitchen equipment operates efficiently and meets health standards. Breach of these standards can result in a potential penalty of £20,000 and prosecution. Prompt repairs, able to be onsite within 24 hours of your initial phonecall. As we are not tied to any manufacturer we will always strive to deliver the most cost-effective parts possible. We aim to provide the best service and advice for your kitchen needs. We are not tied to any manufacturer so we will always strive to deliver the best value for you. 100% positive feedback on CheckaTrade. We are a local company based in Hampshire, operating across the South.